 We are a top one-percent roofing contractor, based on our CertainTeed certification. 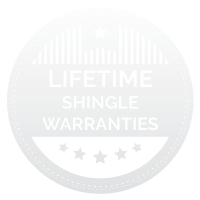 Our CertainTeed Select Shingle Master ranking confirms that we are trained professionals who do quality work. Both our supervisors and crews are manufacturer-trained to provide some of the best residential and commercial roofing service in Dallas, Fort Worth, Houston, Temple and the surrounding areas. 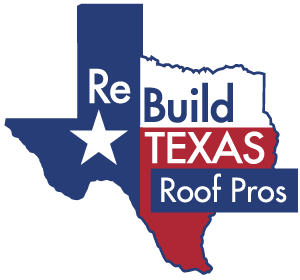 Rebuild Texas is a roofing company dedicated to providing commercial and residential roofing services for clients throughout the Dallas/Fort Worth area. 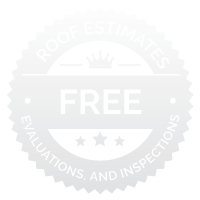 We install and repair shingle roofs, metal roofs, flat roofs and tile roofs across Texas. Our service area includes Austin, Dallas-Fort Worth, Houston, Temple, and Tyler. 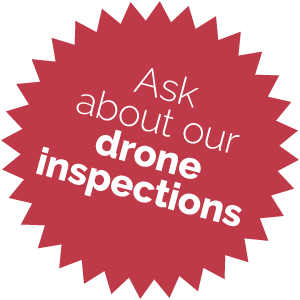 Give Us a Call!We are here to help! which equals over 10 Million Sq Ft of new roofing installed!